Join Levi, our fascinating house tour guide and Tel Aviv lover. 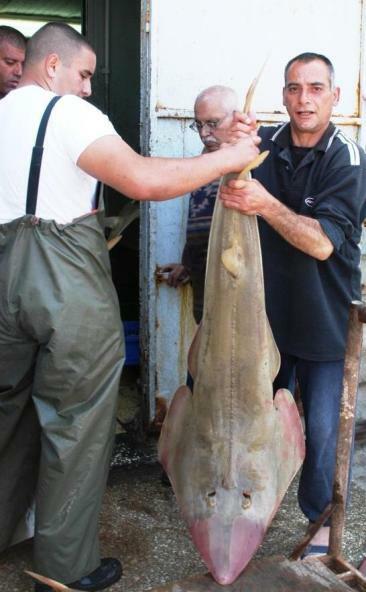 He is a licensed group & private guide in Israel for years. Since these Tel Aviv tours are private, Levi can mix and match between the tours to suit your own personal interests. Your tour starts at Old Jaffa whose unique, old-world atmosphere is completely different than the rest of Tel Aviv. 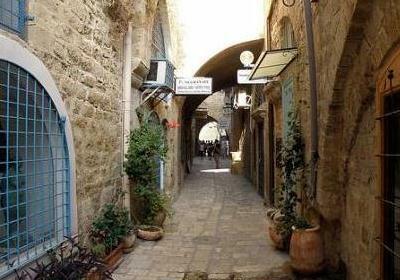 Walk along the winding alleyways of 3,500 year old Jaffa and the ancient Jaffa Port. 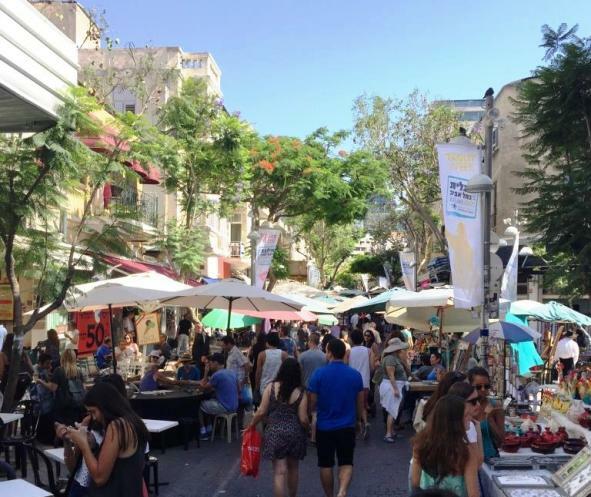 and Nachlat Binyamin - the outdoor arts and crafts market. 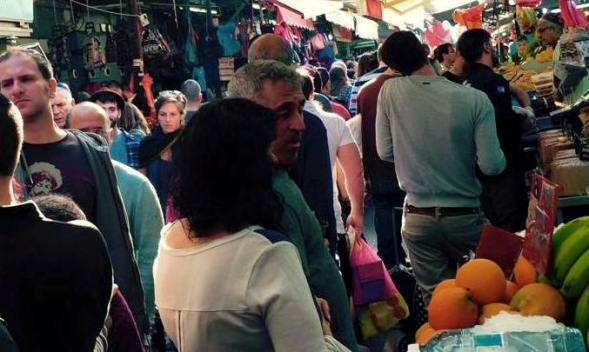 Carmel Market was the first market built outside of old Jaffa in 1920, and is known for the freshest food products. Its streets ‎and lanes explode with flavors, smells and sounds from the hundreds of different stalls, small cafes and restaurants. 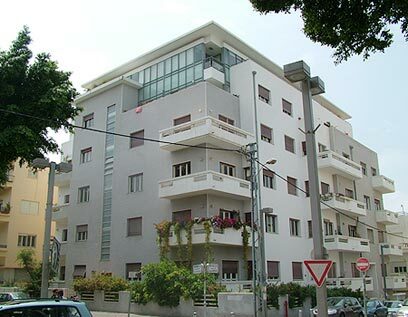 You will continue to Nahalat Binyamin, one of Tel Aviv's oldest neighborhoods dating from the same year the city was established in 1909. This pedestrian street neighborhood overflows with ethnic restaurants and textile ‎shops amid the European architecture from the early 1900s. 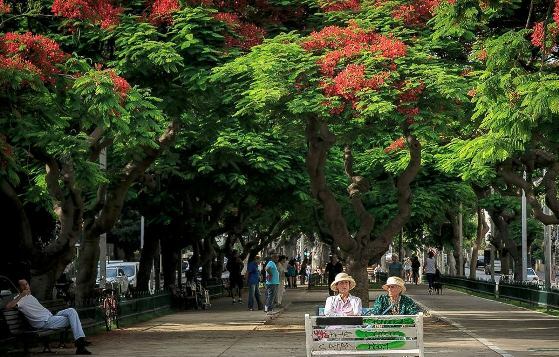 The tour continues to the vibrant heart of modern Tel Aviv along tree-lined Rothschild Boulevard. 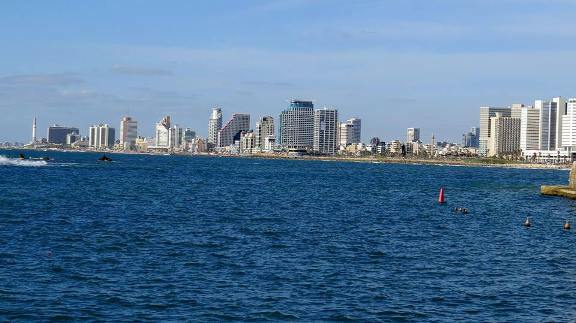 This part of Tel Aviv is known as the White City of Tel Aviv. The White City is designated as a World Heritage site by UNESCO due to its unique architectural beauty and the world's largest collection of 'Bauhaus' architecture. Walking along Rothschild Boulevard, you can enjoy the eclectic mix of modern skyscrapers, classic British colonial architecture and the wonderful white, minimal Bauhaus buildings. Youll stop outside Israel Independence House where the modern state of Israel was declared in May 1948, and the monument commemorating where Tel Aviv was founded exactly 30 years earlier in May 1909. On the last leg of the tour, you'll drive around different sections of modern Tel Aviv to complete your picture of the city. You'll see the Tel Aviv Arts Square, the beautiful Opera House, Tel Aviv City Hall and the Sarona complex.